I recently came across the below passage while reading St. John Paul II’s Veritatis Splendor (The Splendor of Truth), his 1993 encyclical on the Catholic Church’s fundamental moral teaching. It struck me immediately as being incredibly relevant to the current conversation. 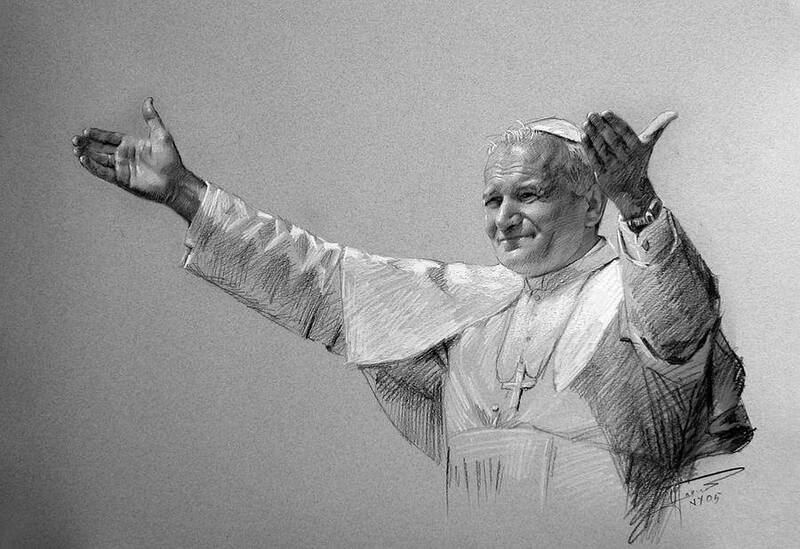 While St. John Paul was addressing the post-conciliar atmosphere which had been rife with moral relativism and dissent throughout his papacy, his words have also proven to be quite prophetic. In light of the recent release of the apostolic exhortation Amoris Laetitia by Pope Francis, followed by the now all too common confusion and controversy, it seems right to revisit Veritatis Splendor. Posted on April 19, 2016, in holiness and tagged amoris laetitia, moral theology, pope John Paul ii, veritatis splendor. Bookmark the permalink. Leave a comment.